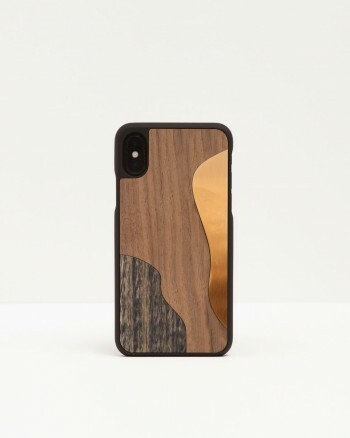 From plain natural and sustainable wood to inlay decoration, these wooden cases are the quintessential protective items for your device. Choose your favorite, customize it, and just wrap your world in it. All is available for both iPhone and Galaxy smartphones. 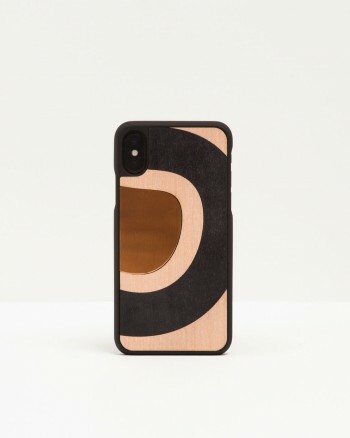 CLASSICS IPHONE There are 21 products.